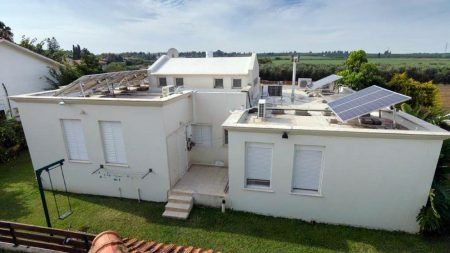 This green energy system was installed in Moshav Timorim on the cowsheds roofs, with an installed size of 625 KilloWatts. 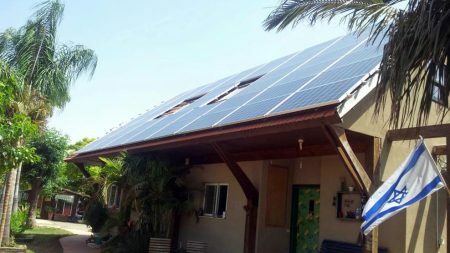 Suntech panels and PowerOne inverters were installed in this solar energy system. The system was connected to the power grid on April 2013. Design challenges included dealing with retractable cowshed roof and re-routing the existing electrical connection to the cowshed due to limitations with existing path.